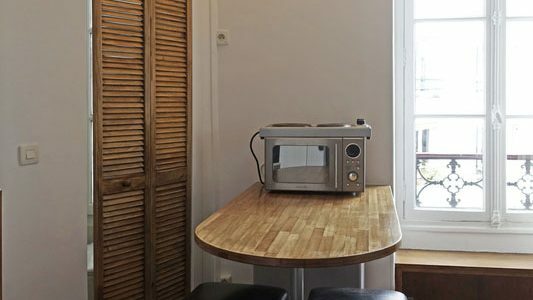 Rue de la Vieuville, studio on the 3rd floor off the main staircase in a typical Paris building with an entry code. 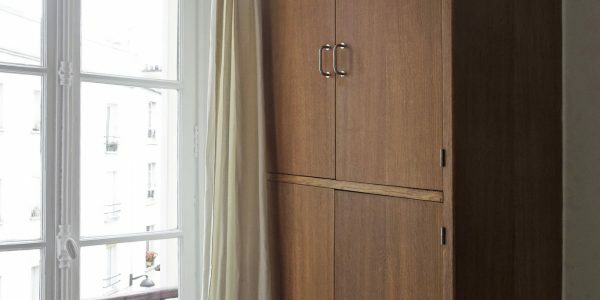 Single bed, custom made hardwood closets offering lots of storage space. 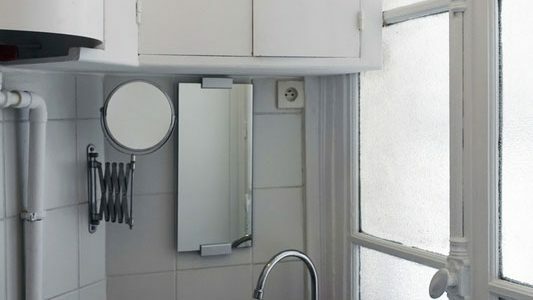 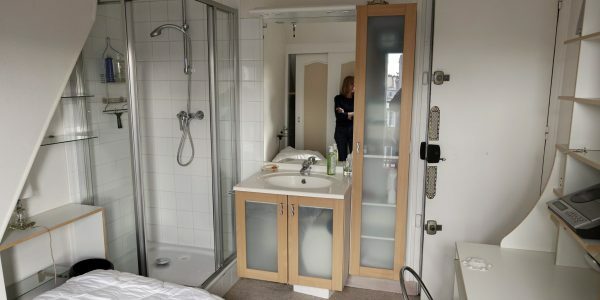 Closed bathroom with toilet and window. 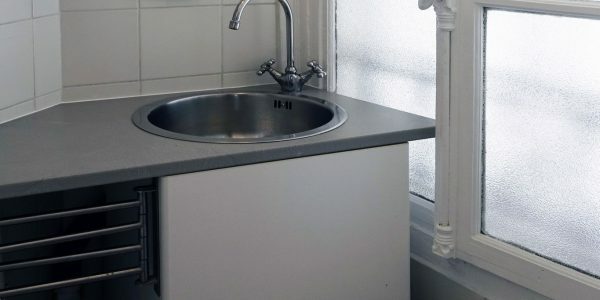 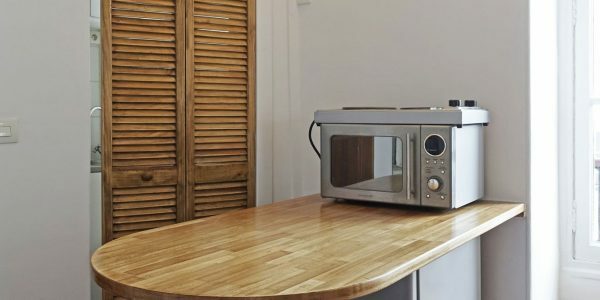 High countertops with refrigerator, microwave oven, and removable hotplates. 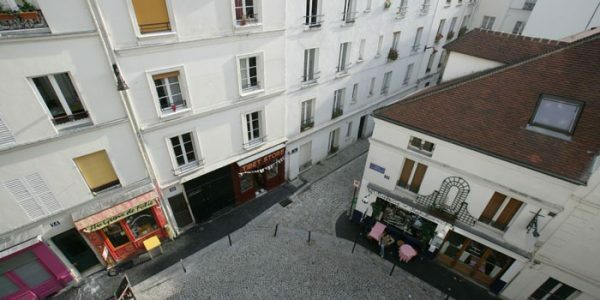 Lively neighborhood with plenty of stores, next to Montmartre. 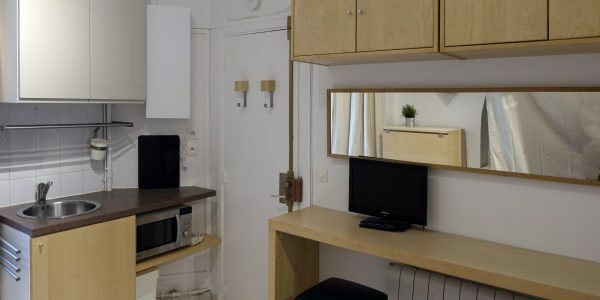 Renovated in June 2015, fully equipped. 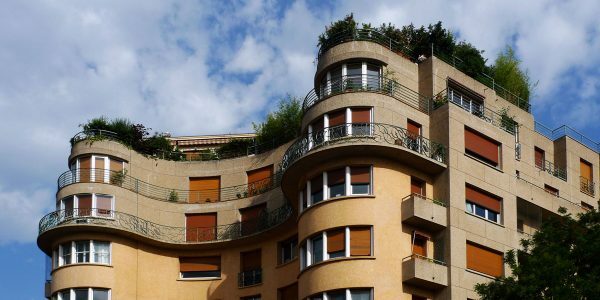 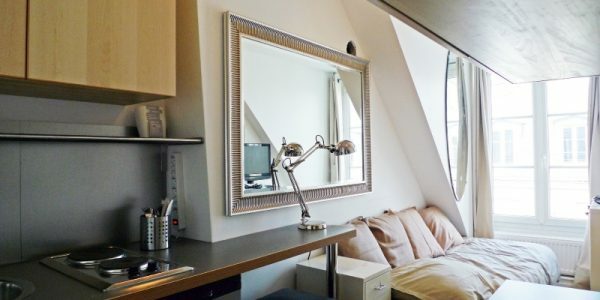 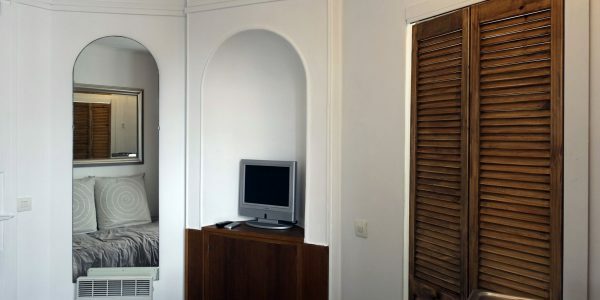 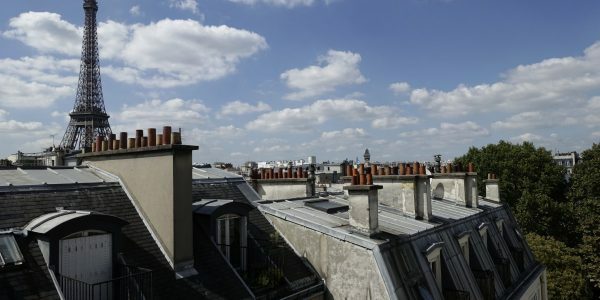 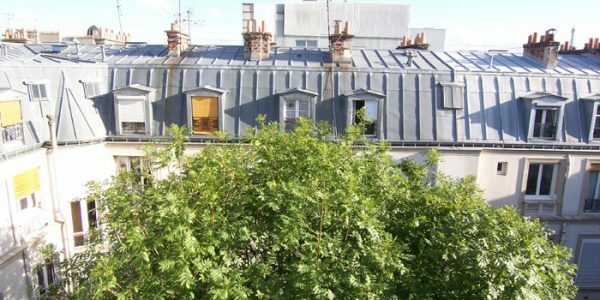 Boulevard Pereire, small studio with a balcony overlooking a tree lined courtyard, on the 6th floor with an elevator. 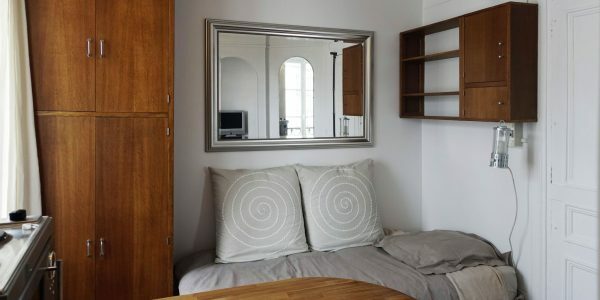 Fully ..
Rue Pierre Le Grand, charming little furnished studio apartment, decorated and fully equipped, on the 6th floor with an elevator, ..
Rue Sébastien Mercier, small top floor studio with an elevator in a registered building built in the 1930’s with a ..
Rue Damrémont, in a beautiful Haussmann era building with an entry code and building caretaker. 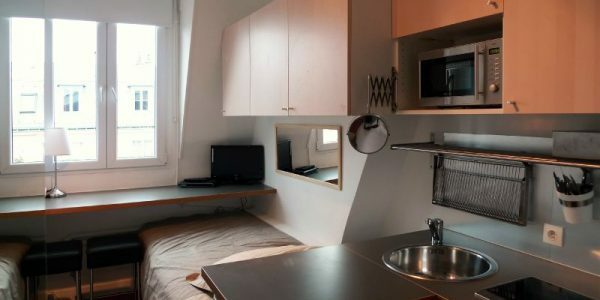 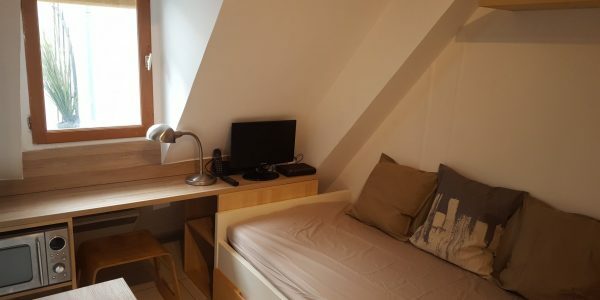 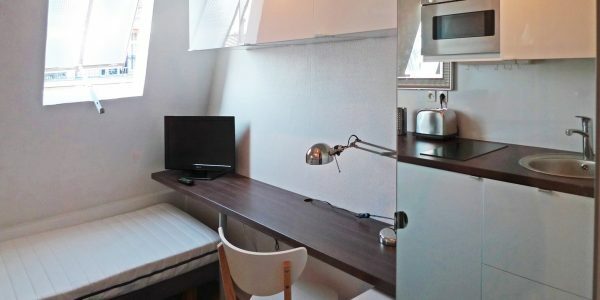 Small furnished studio on the ..
Rue Caroline studio on the 2nd floor on a courtyard with a large window, west facing and quiet. 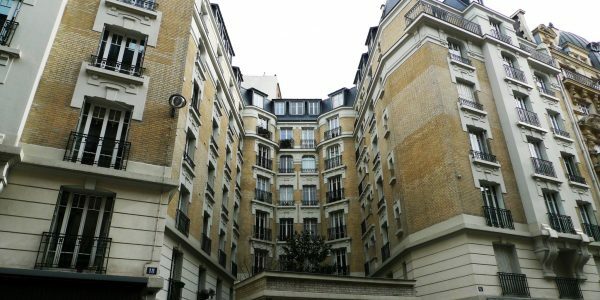 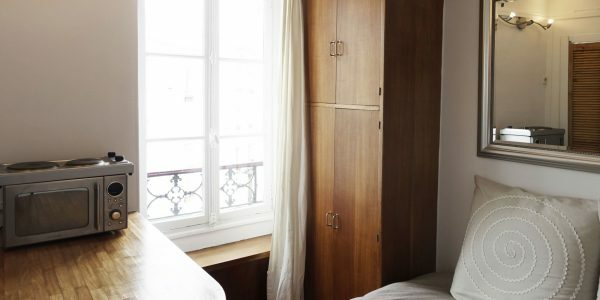 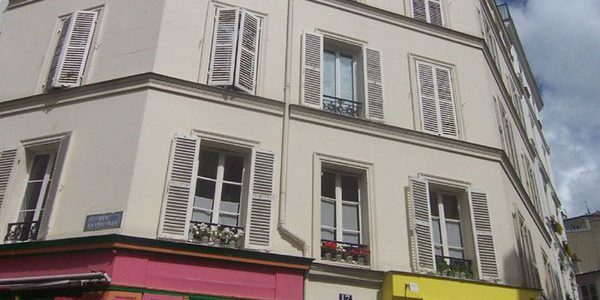 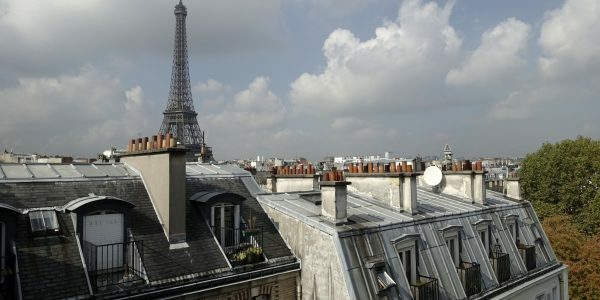 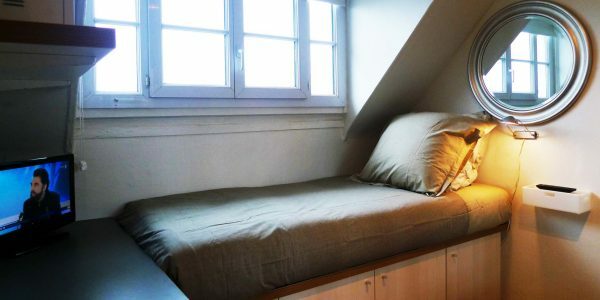 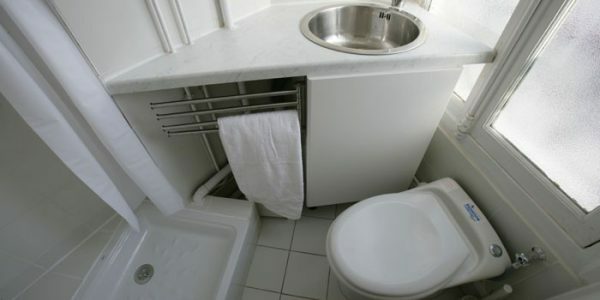 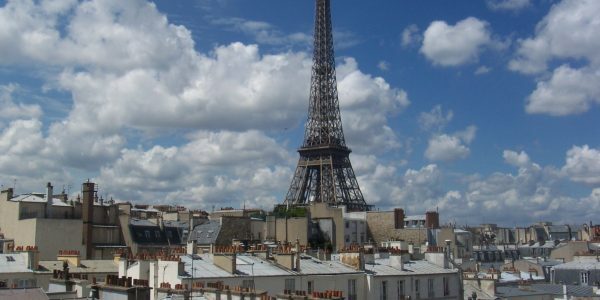 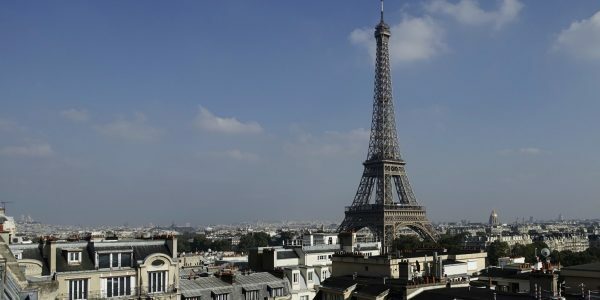 Fully furnished ..
Rue Brochant, very bright and quiet studio on the 6th floor with an elevator. 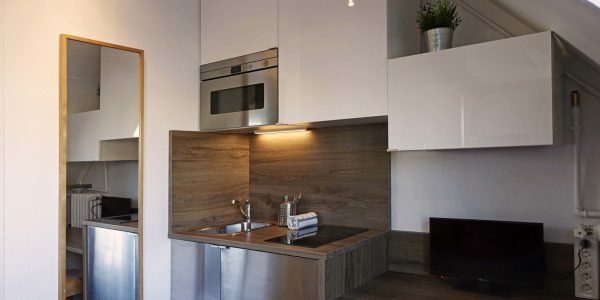 Twin bed, LED TV, large closet, ..
Square Alboni, studio apartment fully renovated in September 2016 on the 6th floor without elevator, accessible by a service staircase, ..